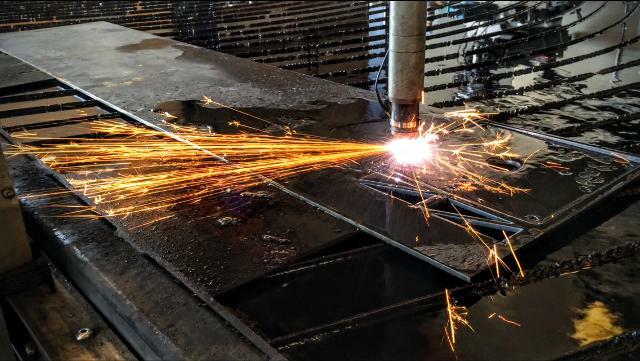 Pro Weld offers precision CNC plasma cutting services to commercial, residential and OEM clients. 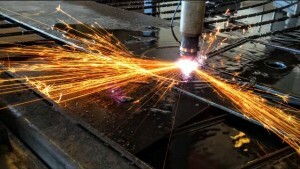 Our fabrication shop has welding and fabrication equipment to handle residential and commercial types of jobs. 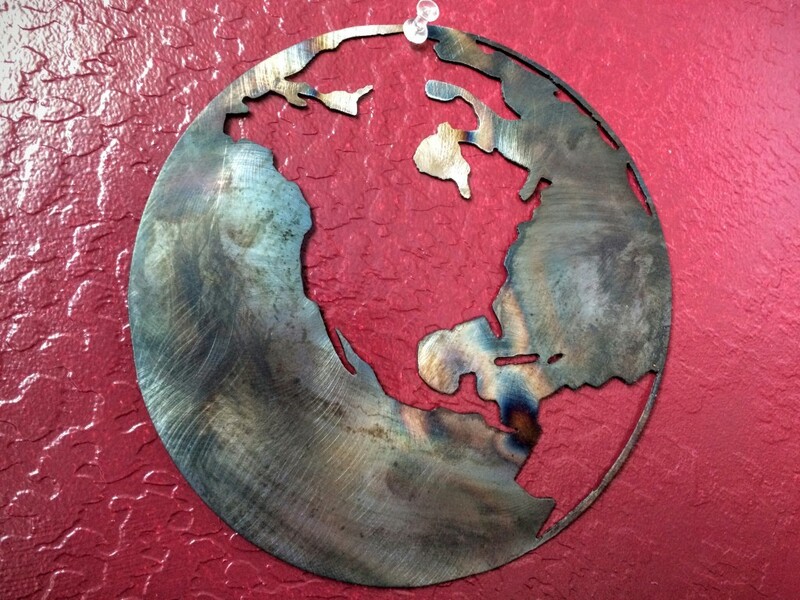 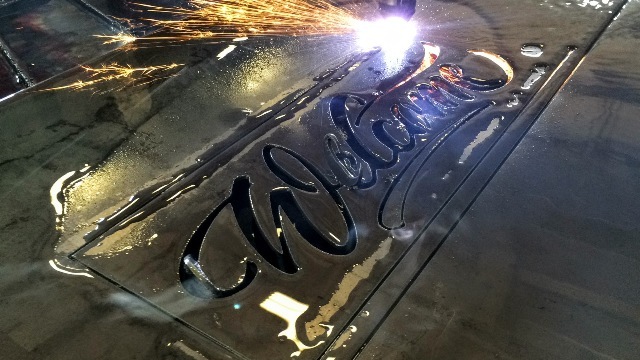 From cnc plasma prototyping to art ideas turn for marketing and/or production runs – Pro Weld cuts the lag time! 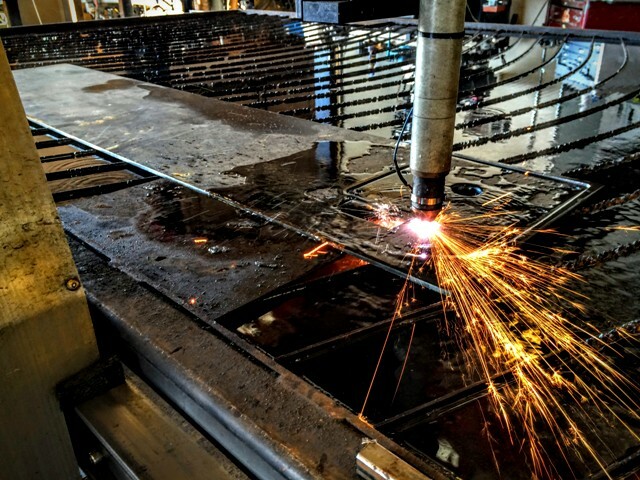 Our AutoCAD system integration allows us to fabricate plasma cut shapes and parts. 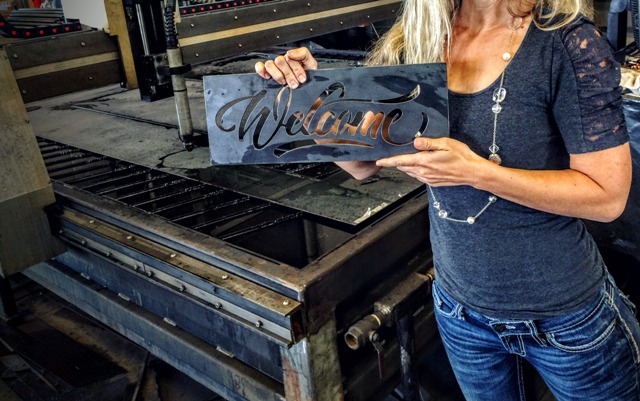 Customers email JPEG files and/or sample pieces (we can draw in AutoCAD) which creates shorter lead times. 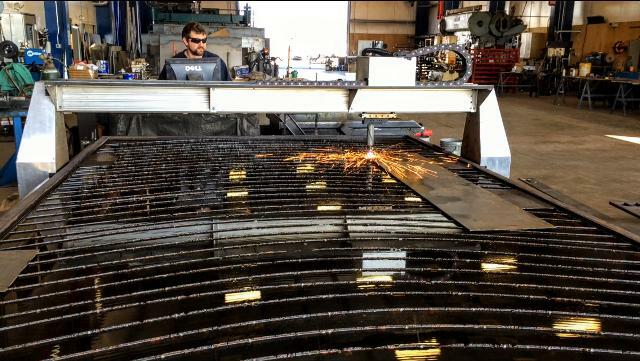 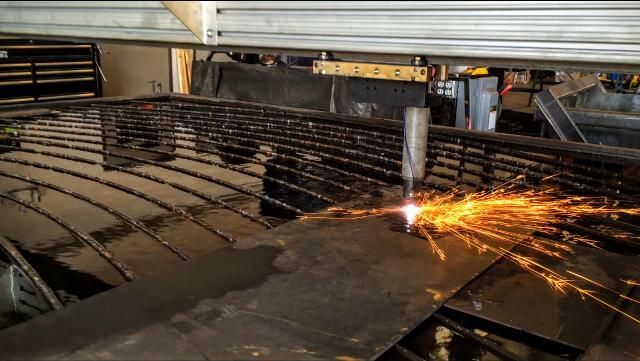 Our cnc plasma table cuts metal sheets up to 7′ x 12′ in size. 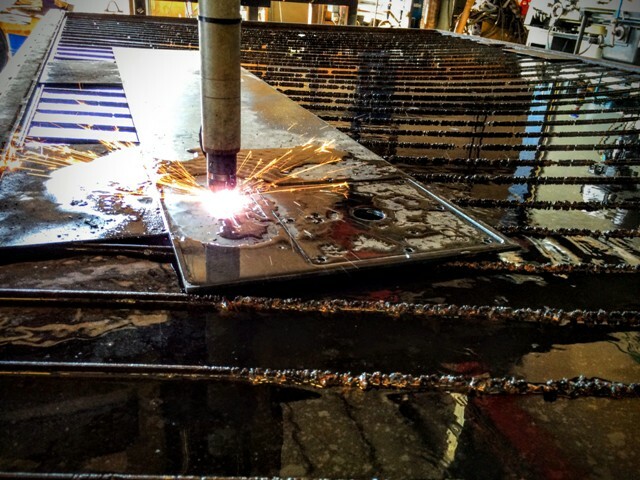 The cnc plasma table has the capacity to quickly, and accurately plasma cut parts and shapes in metal plates up to 1-1/2″ thick. 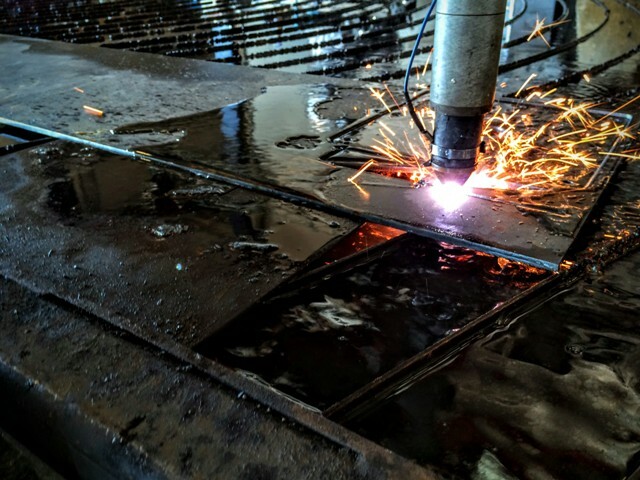 Pro Weld’s cnc plasma cutting services is a fast, economical and precise option for customers since no tooling is required. 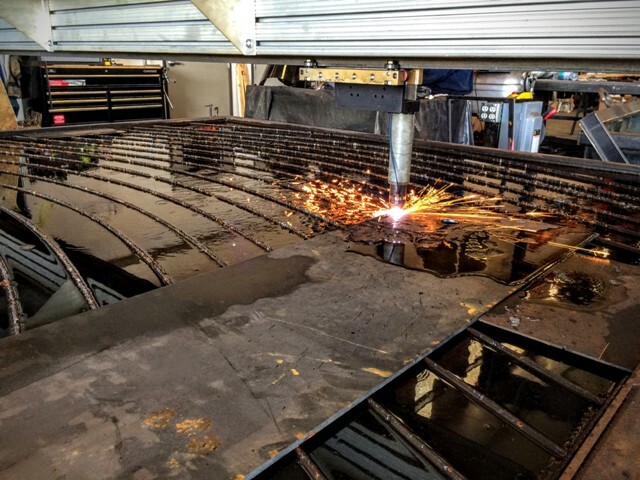 Pro Weld Fabrication provides welding and plasma cutting services to industries in Oregon, USA and the global market. 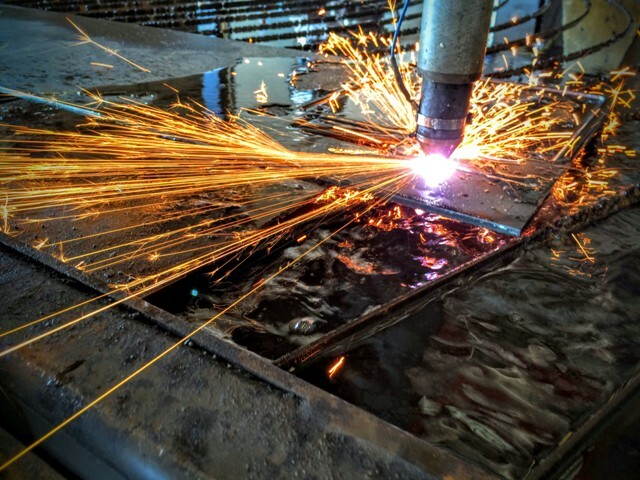 Whether you have logo art or prototype ideas our plasma cutting is fast, our plasma table will move your project along.